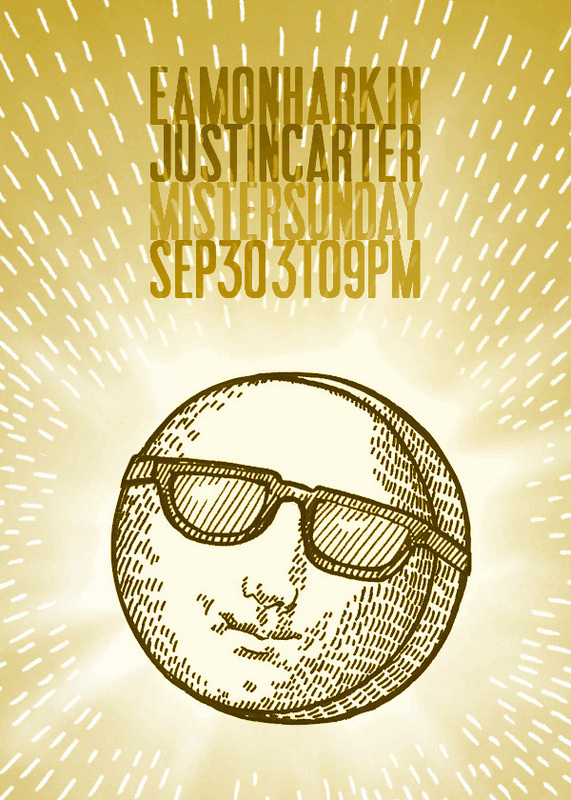 Could this be the last Mister Sunday of the year? No. It’s not. But do you wanna really wanna miss a week anyway? RSVP to mister@mistersaturdaynight.com for reduced admission before 5pm, or buy a ticket in advance.